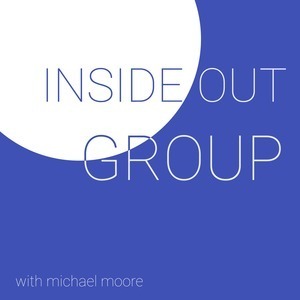 We found 1 episode of Inside Out Group with the tag “christmas”. It's not Christmas yet, but it is time to start planning your Christmas experience/service. What goes into this? What should it look like? How involved is it? Join us as we discuss what it is like planning and running a Christmas experience.